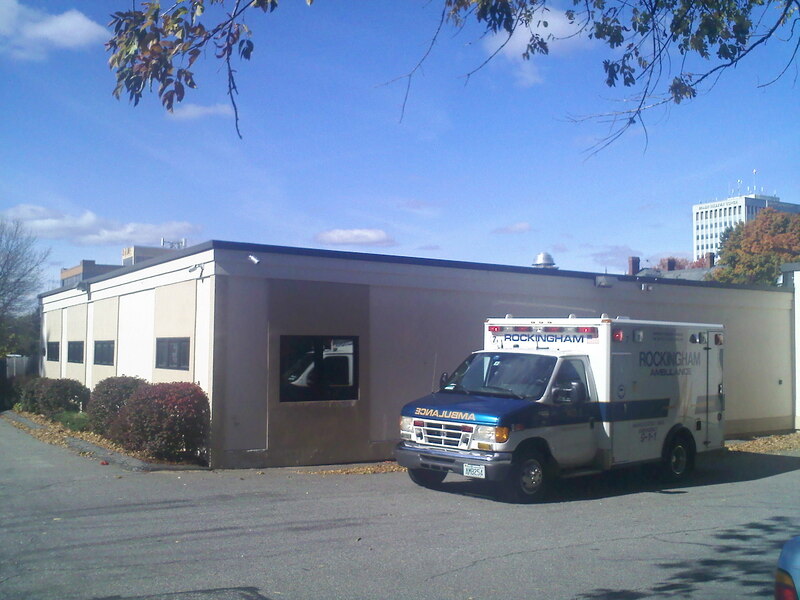 Nurse abortionist lawsuit in Maine - Complaint. Nurse abortionist Katie Riley, MSN, CNM, provides medical abortions at the Planned Parenthood in Manchester, NH. Riley and other plaintiffs are suing the state of Maine to demand that nurses be allowed to perform abortions in Maine. See page 5. Plaintiffs include abortion nurse Katie Riley, who provides medical abortions at the Planned Parenthood clinic in Manchester, NH.